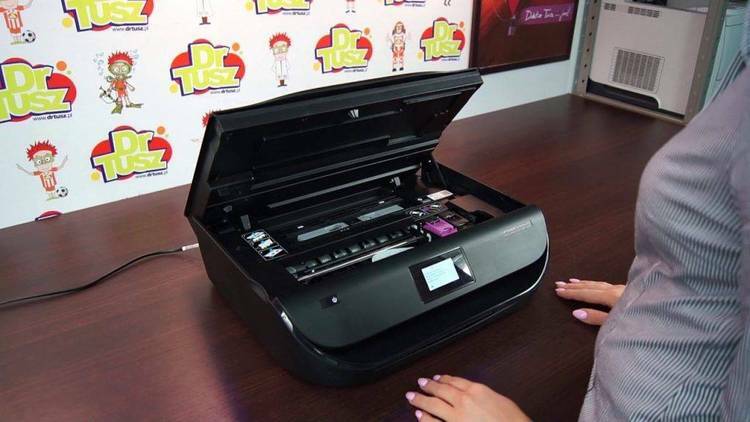 Shows how to refill the ink cartridge used in HP Deskjet Printers. their empty inkjet cartridge, then read on. ink cartridge is what makes this so. not refill it with more ink?" will have saved over $100! consider another aspect of this issue - the environment. components to refill their empty cartridges. empty cartridges with colored ink, if you so choose. The name of your product is very appropriate. this), one is happy to buy one when available. (not all paper is created equal). 2) Distributors of inkjet refill kits. $$$ and recycle their empty cartridges.